Google always remembers people and people of the world through their doodles. Google makes a doodle for those people on their birthday or special occasions. 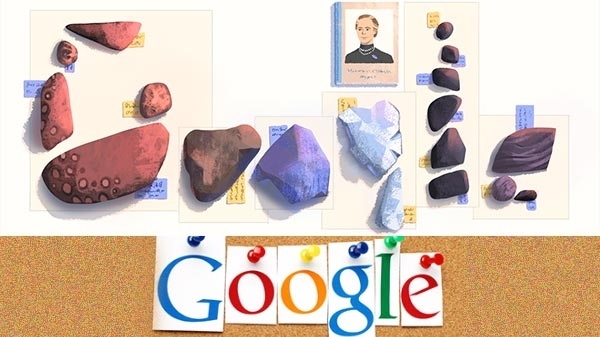 Let's say, today Google has remembered Elisa Leonida Zamfirescu through its doodles. Google created a doodle on the occasion of Elisa's 131th Birth Anniversary.